If you own a Google Pixel, you might be having Bluetooth issues, however, not everyone is having this issue only the few percent of the people are. So, according to a post on the Google Product Forums, a fix on Google’s servers has been deployed which fixes the variety of Bluetooth-related issues reported by many, many Pixel device owners. 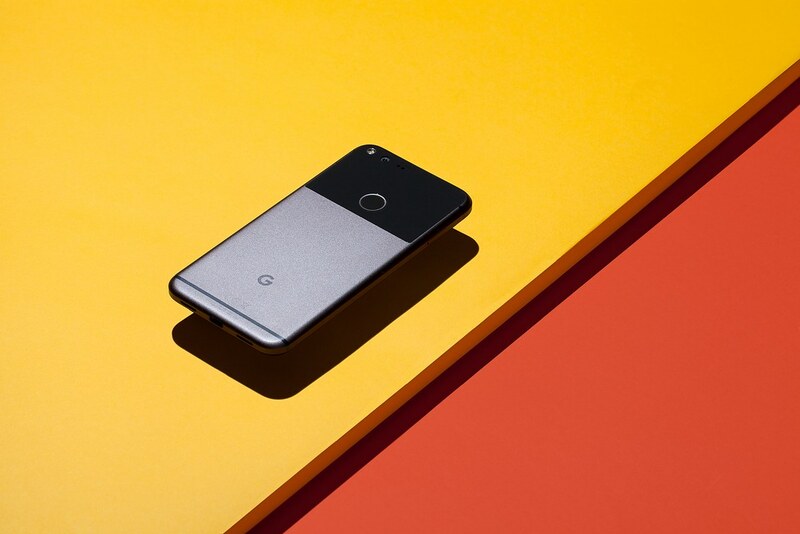 If you don't know about this or don't suffer from this, there are many owners who reported the Bluetooth function on their Pixel device will randomly disable itself at any given time. There has been no set pattern as to why it automatically disables, it just does. The problem has been baffling forum members for a solid month at this point. This fix is aimed at addressing this particular issue. All we know is that this server-side change is supposed to correct the issues. Given this is a server-side change, Pixel and Pixel XL owners don’t need to download or change anything. However, a few Pixel owners already stated that they see no changes (Bluetooth still broken), but that a data wipe of the Google Play Services app from the Settings menu may essentially reset the connectivity and fix the problems. Provided we have had no issues on our Pixel phones, we can’t test this to confirm its accuracy. Pixel owners who have experienced Bluetooth issues, let us know if you see any improvements!